Doors open 7.30pm when tickets can be purchased. 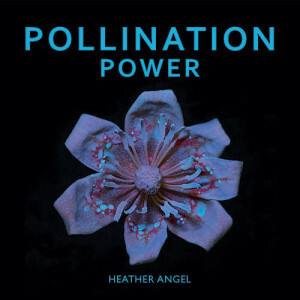 Heather will show stunning images of flowers and pollinators from her latest book Pollination Power, published by Kew. 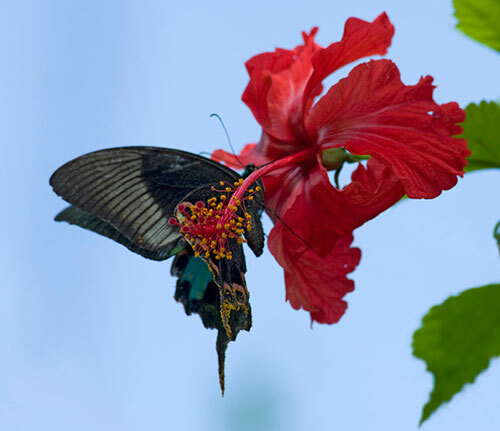 This, her biggest project to date, spanned 5 years when Heather worked at Kew Gardens, in her own Surrey garden and in 20 countries outside Britain.